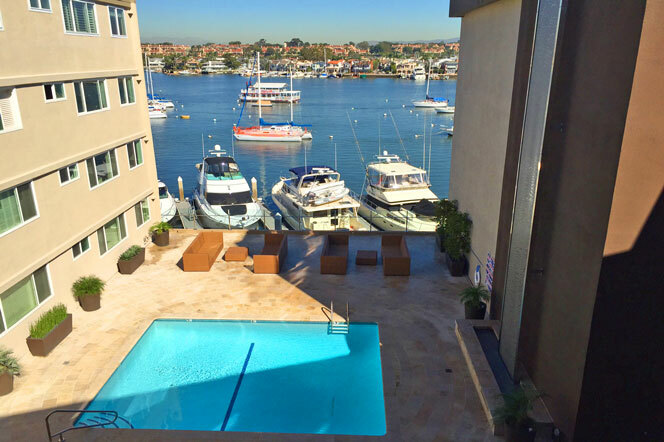 Newport Bay Towers is a wonderful bay front condo community is located in Newport Beach, California. Newport Bay Towers sits directly above the Newport Bay with direct water front condos that range from above $1,000,000 dollars. One of the advantages of buying in this condo complex is the ability of buying boat slips at discounted prices. This is ideal for the buyer who has a boat they would like to keep nearby. The Newport Bay Towers are located on the Balboa Peninsula and just south of Bay Island. 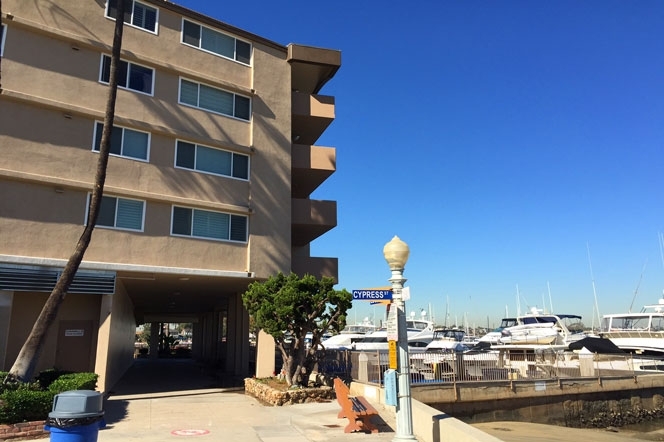 The condos look directly at the bay and Balboa Island. Homeowners association dues will typically average $690 a month and include the gas, water, sewer, trash, basic satellite TV, community pool and spa. The Newport Bay Towers community offers a unique location that's within walking distance to the Balboa Fun Zone, the Newport Bay and the beach. Although the lobby, elevator and hallways are in need of updating the end result of a water view condo makes it's all worthwhile. Many of the units are slowly going through renovations and is a great time to buy a turn key property. 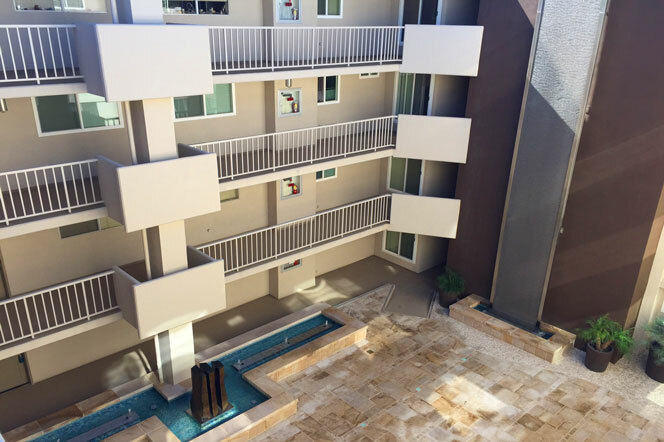 For more information about Newport Bay Towers condos for sale please contact us today at 949-444-1901. We specialize in the Newport Beach condos and Newport Beach Real Estate.